If you’re like most people, you bought your house based partially on its look but never really thought past that as to the proper functioning of the outer envelope of your home. 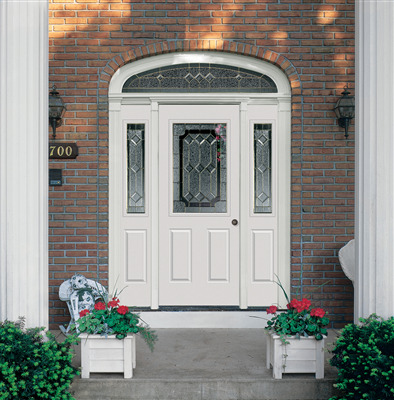 However, the windows, siding, and doors can become damaged over time or misaligned as the house settles. It’s important to assure each is functioning properly and efficiently in order to keep your power bills as low as possible by keeping your inside air indoors and the outdoor weather outside. If you’ve ever found particular problems with your windows, you should be aware there are as many solutions as there are nuisances when it comes to windows. Make no doubt about it, if you’re experiencing an inconvenience with a window other people have shared your frustration. 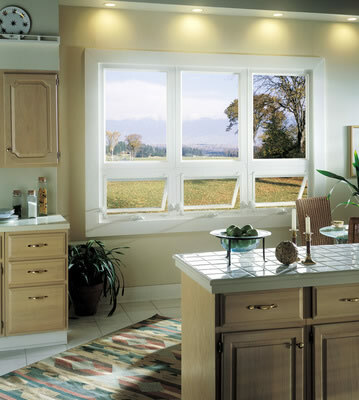 Manufacturers have therefore designed different types of windows to address common problems so you can have the perfect home where you comfortably enjoy the bulk of your time on a daily and weekly basis. Holiday season is quickly approaching, and if you are like so many other people, you have gift giving on your mind. If you are also like many other people, you have some people on your list that are more difficult to buy for than others. Make this holiday season the one that you give a gift that keeps giving long after the new year has passed. 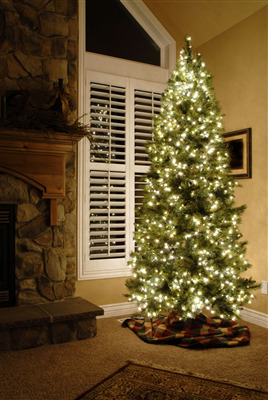 Give the gift of new windows and see the benefits add up year after year. While you put in a great deal of effort into finding the right style and color of windows for your home, you also need to invest some time in finding the right window installation company. 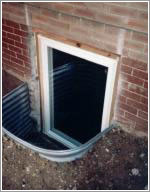 Not doing so could result in your windows exhibiting some of the issues outlined below.